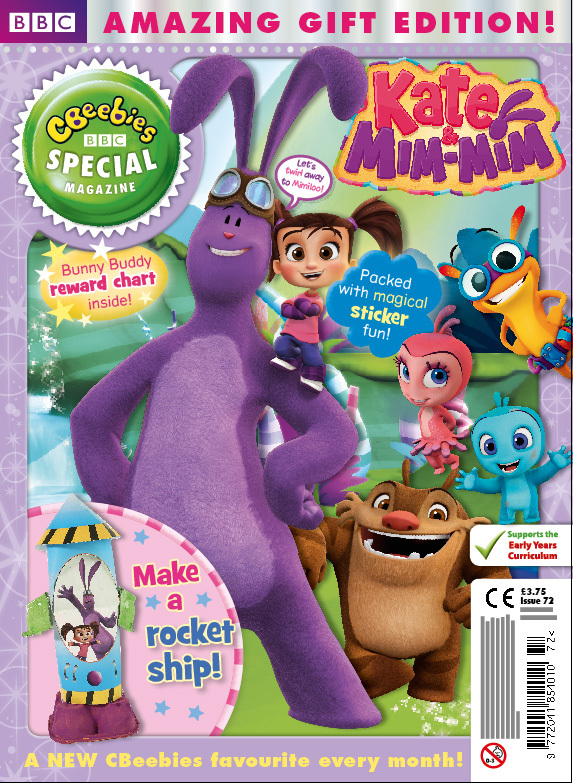 Kate & Mim-Mim star in this month’s CBeebies Special Magazine! Plus, eight of their adventures are now available on DVD! Look out for the brand new issue of CBeebies Special Magazine! This issue is all about Kate & Mim-Mim, and is packed full of activities, puzzles, stickers, and comes with brilliant Kate and Mim-Mim figurines! Kate & Mim-Mim follows the special friendship between a five-year-old girl named Kate and her bunny buddy Mim-Mim! 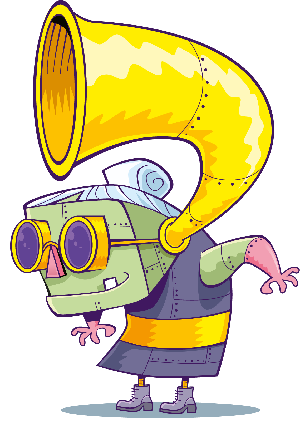 In each episode, Kate & Mim-Mim and their gang of loveable friends set off on adventures in the fantastical world of Mimiloo all in the hope of solving a puzzling problem Kate has in the real world! Kate & Mim-Mim – Funny Bunny Friend is out now on DVD and features eight amazing episodes! Click here to get your copy of Kate & Mim-Mim – Funny Bunny Friend!